Graviton ROM for Nexus 5! 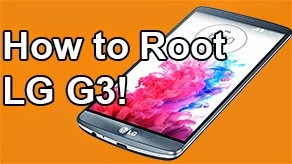 Includes Aroma Installer ~ AndroidRootz.com | Source for Android Rooting, ROMS, Tricks and More! Graviton for the Nexus 5 is a new ROM that is available for anyone flash on their device. 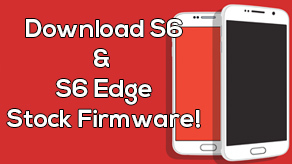 This ROM is a super solid ROM that comes packed with a few modification features, but where it stands out is with Aroma Installer. 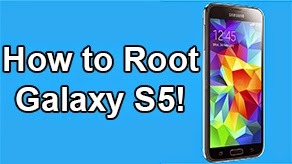 During the installation process (using CWM/TWRP) you will be presented with a new interface, called Aroma Installer Setup that allows you to select certain features to be installed with the ROM. 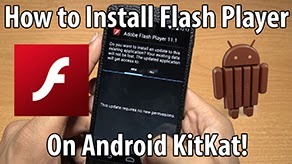 You will have the option to have 2 different launchers installed, Google Experience or AOSP launcher, select which apps to be installed including flash player, themes, and a couple of other goodies! Graviton ROM is also themed with a nice black and blue look throughout the UI including settings, notification section, and the dailer if you choose to. 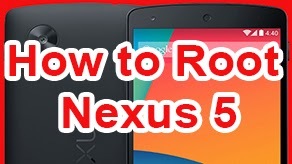 Graviton ROM is a great ROM to try out on your Nexus 5 especially since it improves battery life and performance too! 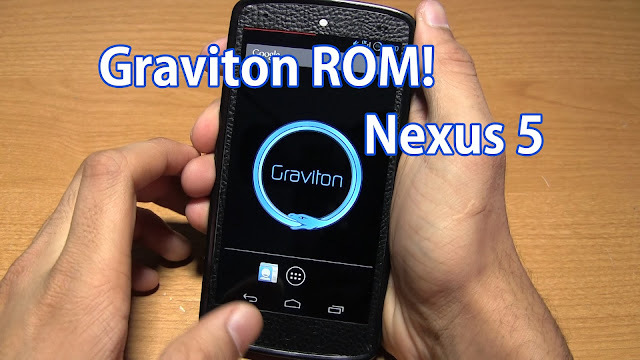 Download Graviton ROM for Nexus 5 using the link below!